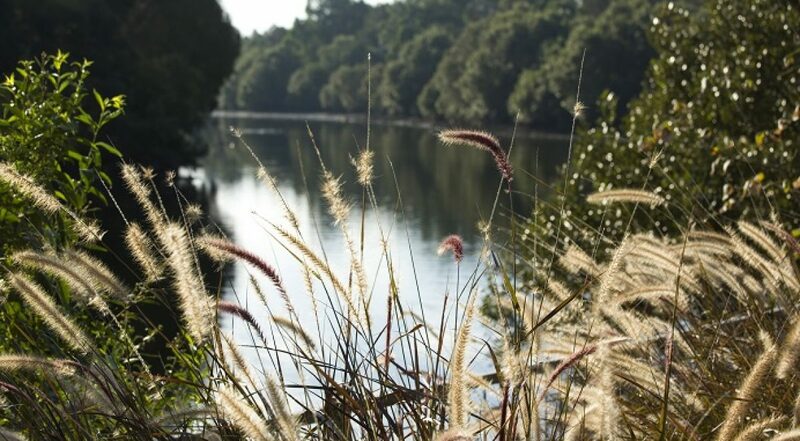 The Cooks River Alliance welcomes funding commitments for urban rivers and waterways and calls on all political parties to prioritise restoring urban rivers and waterways ahead of the State and Federal elections this year. Cooks River Alliance Chair and Inner West Mayor Darcy Byrne says local councils have been doing their best to restore the Cooks River after 150 years of destructive management from all levels of government. Mayor Byrne says funding across all levels of government is needed to bring the Cooks River into line with a growing number of successful urban river restoration projects taking place around the world. This involves creating wetlands, restoring bushland, installing rainwater gardens and other natural pollution filtering infrastructure. It also includes removing steel sheeting, naturalising the river banks, increasing public access to the river and improving wildlife habitat. “We must do more as a collective group to rehabilitate water quality and biodiversity in the Cooks River. All parties need to commit to funding and action to bring the river back to life,” Mayor Byrne said. The Alliance is also calling on State and Federal Governments to develop Water Sensitive Urban Design policy in line with other State jurisdictions and international leaders in this space. 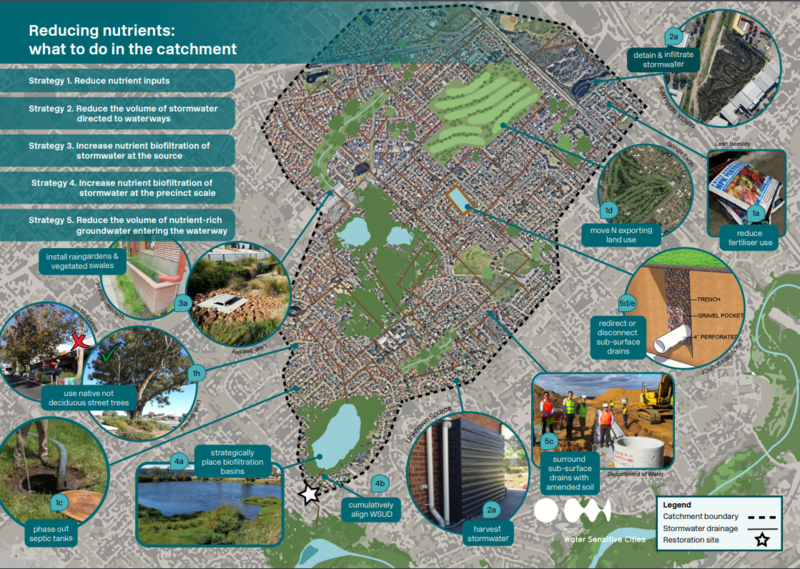 The Alliance and its member councils are working closely with the Cooperative Research for Water Sensitive Cities (CRC for WSC) to implement such policy in the catchment by focusing on best practice development of the Sydenham to Bankstown corridor. “There are a number of large international cities that are now tearing up concrete and putting in new green environments to improve the health of local waterways. This is being done across Singapore, Seoul, cities in the US and in England,” says CRC WSC National Engagement Manager Jamie Ewert. 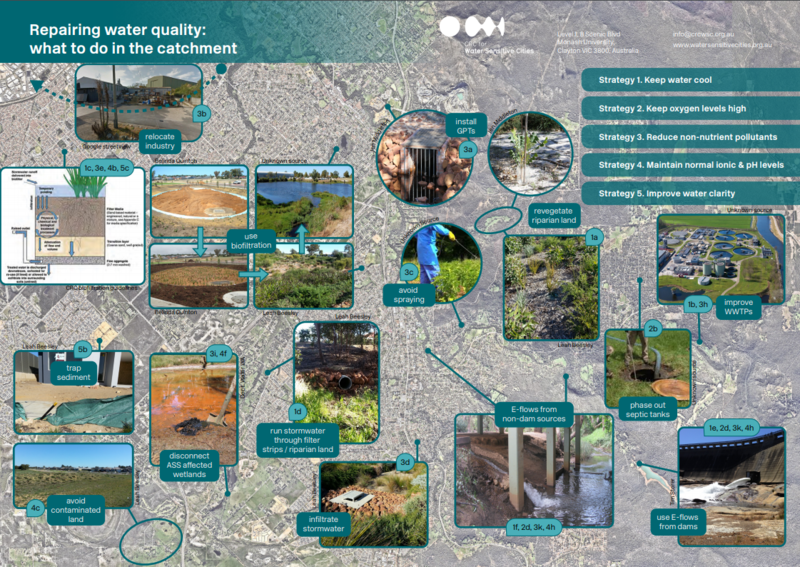 “This shows that communities are now recognising the value of waterways in urban areas and realising that things need to change,” says Ewert. Ewert says the same can be done for the Cooks River. “It is also includes managing water – particularly stormwater and flooding – within these urban areas to support the green areas,” says Ewert. 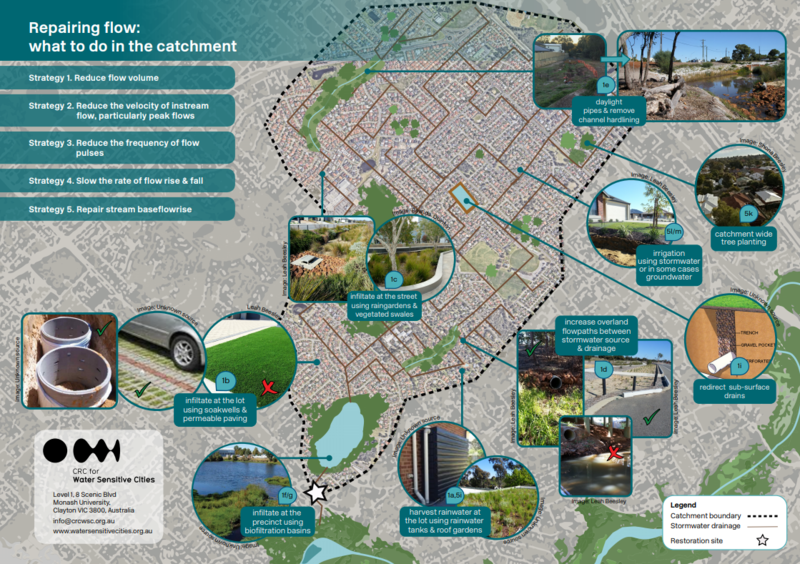 Read the full set of CRC for WSC fact sheets with strategies for restoring urban waterways. Extracts published below.